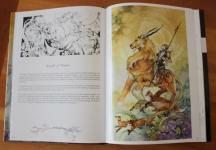 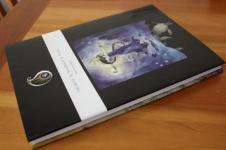 Hardcover, 160 pages, full color, 8x11 inches. 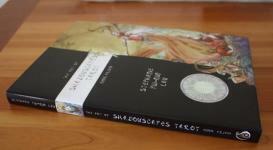 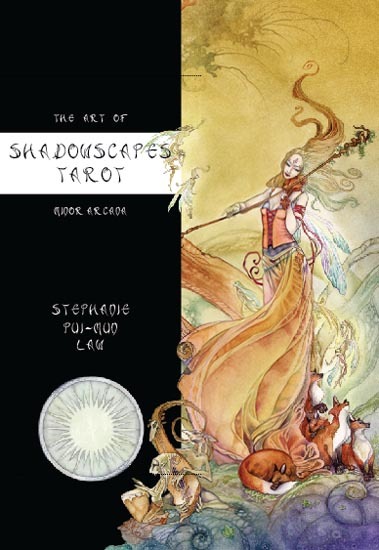 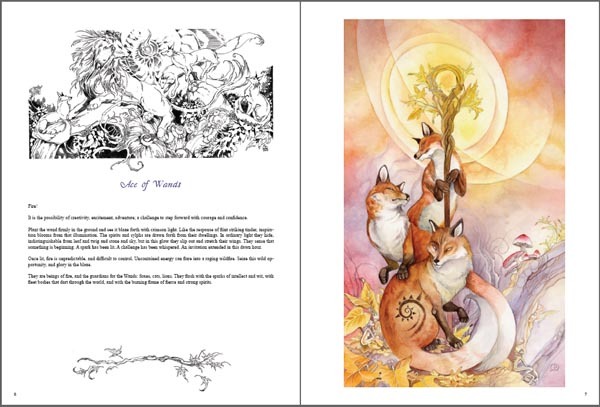 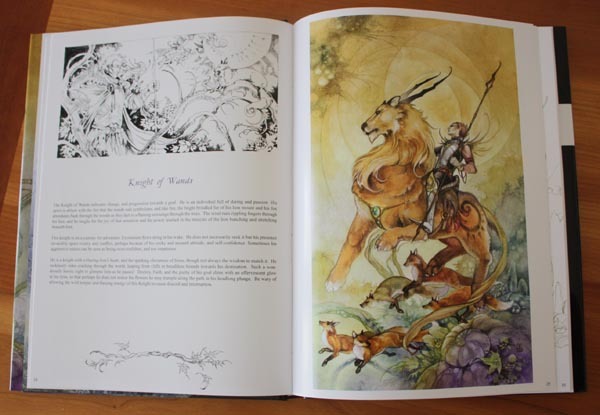 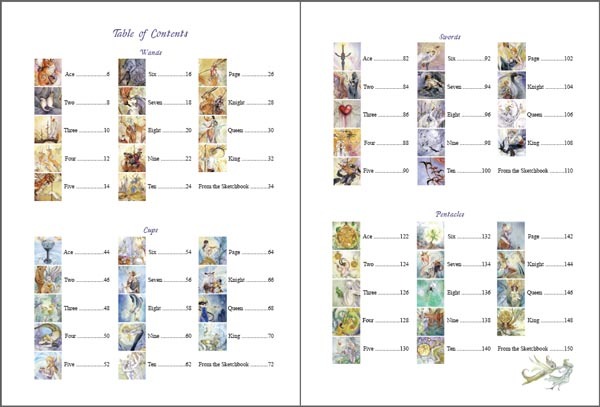 Featuring each of the 56 minor arcana paintings, along with text to accompany the images and ink illustrations created especially for this book. 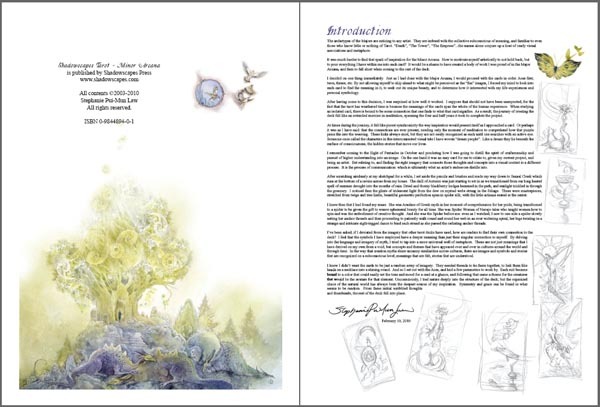 Followed by sketches of the development of each piece and insights into the symbols depicted, inspirations, and the lore behind them. 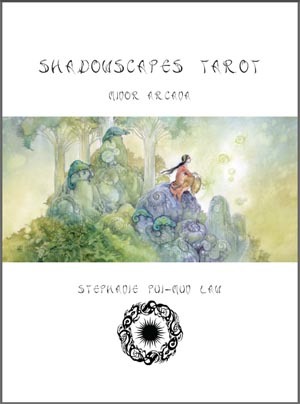 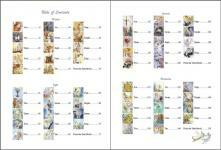 An excellent companion to the deck kit published by Llewellyn! 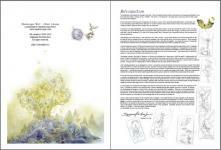 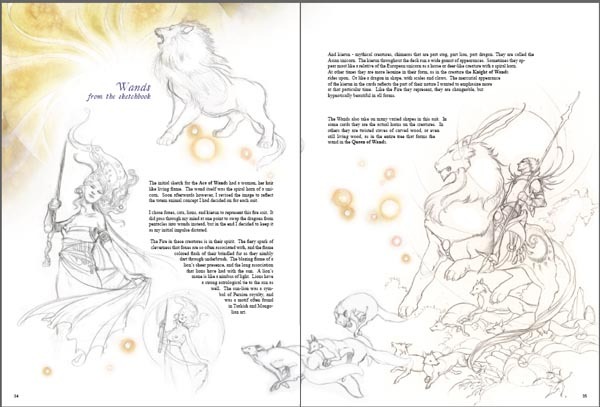 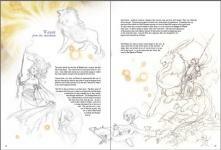 Take a peek at the pages inside!